Compare to the U.S.: 1 in 4700. 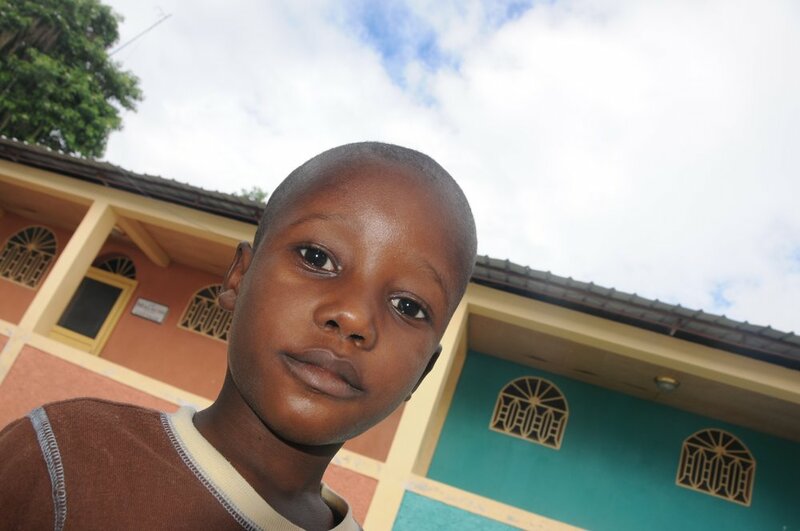 Only 25% of births in rural Haiti take place in a health facility. Simply giving birth in a place with skilled healthcare workers and basic medical equipment drastically reduces mortality. The problem is, most moms can’t afford $200 for basic prenatal care and delivery in a healthcare facility. Compare to the U.S.: 1 in 167 die before age 5. Two moms won’t leave behind more orphans. Twenty five children will live, grow, and thrive. Twenty seven funerals won’t happen. Twenty seven people have the chance to know Jesus. Twenty seven people live to impact Haiti for Christ. Disciples’ Village partners with 5 villages, with a total of about 2000 people: Dahl, Trouforban, Vielo, Barboncourt, and a community within Montrouis. We plan to sponsor expectant mothers in each village. Based on the birth rate in Haiti, 23.7/1000 people, we estimate the need to support 50 moms and their babies through age 5. DV has hired 2 nurses to administer this effort. They will touch the lives of the mothers and children by providing healthcare but also with the love of Christ. Together, we can reduce maternal and child mortality in five rural Haitian villages, save the lives of 27 mothers and their children, and touch the lives of 500 mothers and children with the gospel of Christ over the next ten years.